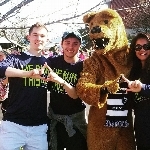 The Technology Committee assists all THON Organizations and Committees by providing software solutions and technical support to help further THON’s mission of conquering childhood cancer. 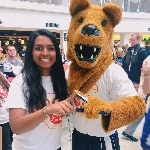 Our software provides vital functionality that enables THON to spread our mission, raise funds, and host events at scale. 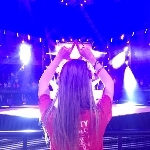 The Technology Committee strives to maintain and develop THON’s systems by taking advantage of the latest technologies, all in pursuit of a cure. Join us in our commitment to turn childhood dreams into reality by supporting THONTM. Our committee, THON Technology, is taking action by uniting with 16,500 student volunteers and over 25,000 alumni supporters in the fight against childhood cancer. 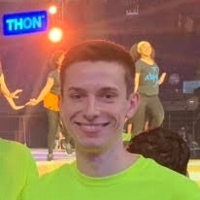 The Technology Committee consists of 21 captains who use their expertise in software engineering and graphic design to develop and maintain THON's many websites, allowing us to operate efficiently. Our year-long efforts culminate in a 46-hour, no-sitting, no-sleeping dance marathon each February to celebrate our survivors, remember those we’ve lost, and take a stand--all in hopes of one day dancing in celebration of a cure. THON Committees play a key role in helping THON fulfill its mission of conquering childhood cancer. 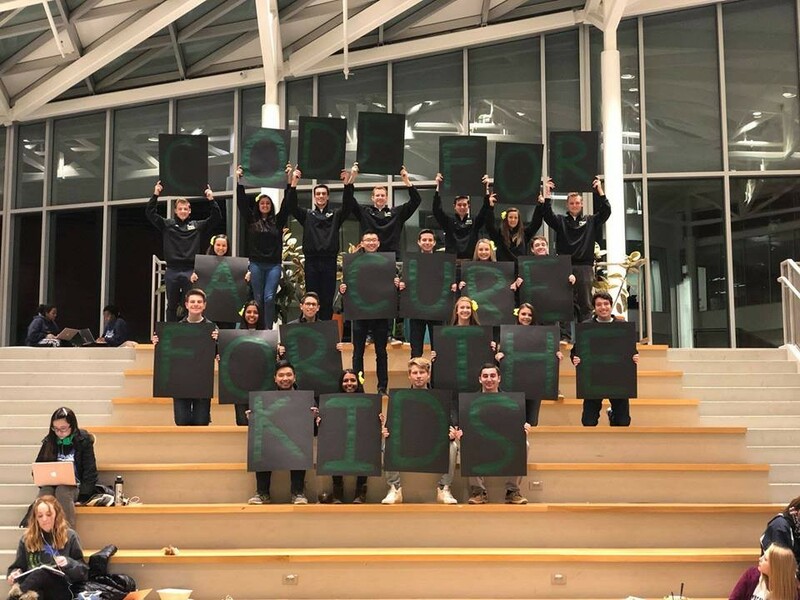 As Captains, students plan for and attend THON events as part of a team dedicated to making THON a success year after year. 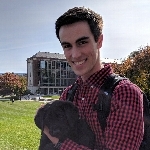 THON Technology, plays an integral role in the continued success of THON.